Visit our blog post about to find out more about the conditions and to know if you are eligible by clicking here. According to the American Immigration Lawyers Association (AILA) the administration is planning to receive applications within 180 days. I have been in the country for more than 10 years, paid my taxes, no criminal record and have no kids. Do I still qualify? We strongly encourage you to take a look at this chart (Are you Eligible?) and ask yourself these questions. Are you able to answer all the questions with an “YES”? then you are eligible. If you think you are not eligible please be aware that there are a lot of other benefits you might be eligible for. Will I be able to travel outside the country? If you are eligible for deferred action and advance parole, YES you will be able to travel outside the country. We have helped a lot of DACA and DAP recipients with travel authorization, so if you have a problem with that contact us immediately. Can someone who has only one minor DUI or misdemeanor record apply? According to the president’s announcement, those who have a criminal conviction or those who pose any threat to law enforcement can not apply. However, our attorneys at Potts Martinez can help you expunge your criminal record and make you eligible to apply and receive this benefit. Contact our attorneys immediately to get started. Can someone who is already in Immigration proceedings apply? If you meet all the requirements you can apply for this benefit. USCIS will first conduct a review of cases which are currently “under proceedings” to see who is prima facie eligible for the relief stated in the executive action, and those cases will be closed. Does a prior deportation make a person nor eligible for this program? The benefits that are articulated by the President’s executive action will most likely benefit everyone who qualifies, even though they have been deported before. The President’s earlier announcement that extended relief to DACA recipients was available for individuals who had deportation orders. We strongly recommend you talk to our immigration attorneys to know the available options for you. I have been working in the country with the different name and have been paying taxes with an ITIN provided by the IRS. If I meet all the requirements can I apply for this benefit? It is very common for immigrants to use “AKA’s” and work under different names so you do not have to worry about working under a different name. However you should talk to one of our attorneys as soon as possible and know how they can help you prepare for the service. Will this executive action still be in place after President Obama’s term is over? The answer to this question entirely depends on the next president’s decision. Stay tuned to our social media pages to get more updates about immigration. I have step children who are United States Citizens. Am I eligible? Yes, given that you spent 5 years in the country and pass the background check and agree to pay your taxes. I am married to US citizen for 7 years but do not have kids. Will be allowed to stay? According to the latest announcement from the President anyone who does not full fill all the requirements in the chart http://goo.gl/rWt6hL will not be eligible to apply. As we mentioned before there are several other benefits for people who have been married to an US citizen. Set up an appointment with one of our attorneys and know your options by clicking here. I applied for DACA last year but it expires in a few months. What are my options? As far as President Obama’s executive action is concerned, DACA will be revised to get rid of the age gap and to change the date that continuous presence must have started to 1/1/10. It will also be granted for 3 years (including those with pending Renewals) and will be ready in 90 days. What is the Status of U/T Visas? Three more types of offenses will be added to the list of offenses for which DOL can certify for U status. No specifics has been provided regarding which offense will be added. How does this affect AC21? Executive action will clarify all cases under “Same or Similar”. What does this mean for L1-B, H-4, EADs? Guidance regarding L-1B will be provided in the near future. Regulations regarding H-4 and EADs will be finalized probably in December or January. What changes are coming to the OPT program and how will it affect those already in the process? The length of time in OPT for STEM graduates will be expanded and the relationship between the student and the school will be strengthened for this period. Other changes such as allowing STEM OPT post-master’s degree where only the first degree is in a STEM field is under consideration. This will be done by regulation. Will there be any changes to PERM? A full rule-making will be undertaken to modernize the PERM program. Will there be any help for Spouses and children of LPRs? A provisional waiver called I-601a waiver will be expanded to include spouses and children of Legal permanent residents. The definition of extreme hardship will be expanded and clarified. Will there be any changes for “Advance Parole” or “Parole in Place”? There will be a new advance parole memo that will address the issues raised in Matter of Arrabally-Yerrabelly and make clear that CBP should honor the advance paroles issued by USCIS. Parole in Place will be expanded to families of individuals trying to enlist in the armed forces. 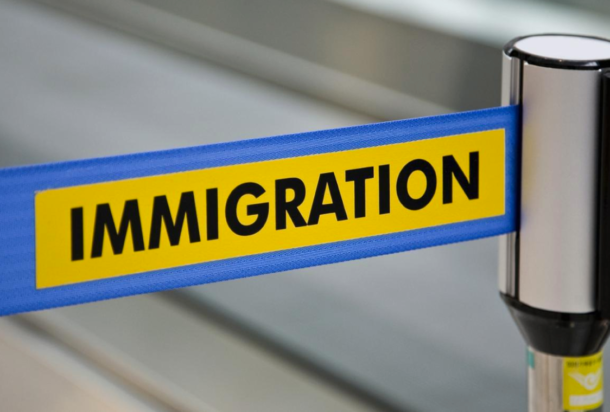 If you would like to talk to an immigration attorney and have a free consultation, fill up the form by clicking here and one of our attorneys will assist you. We would like to mention that a lot of this projected on what the President is planning on doing, which could change. 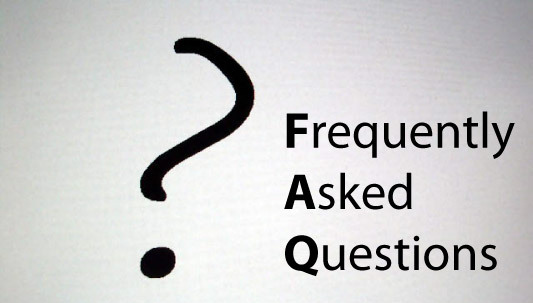 We will update the answers if there are some changes to the answers of some of these questions. Sources – USCIS, American Immigration Lawyers Association (AILA). Last Updated – December 3, 2014.